Planning a shower, graduation or afternoon brunch? 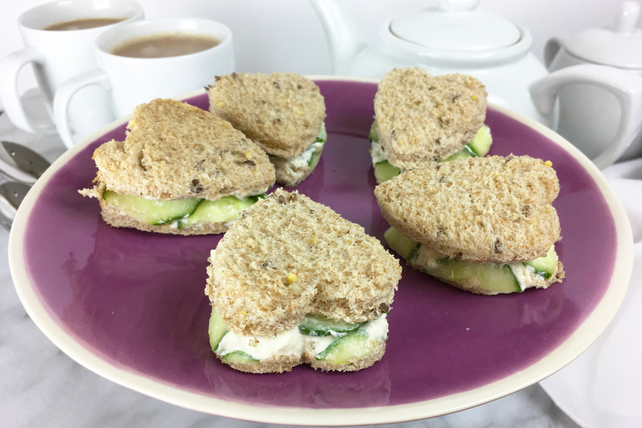 These party-perfect tea sandwiches should be at the top of your list. Cut these mini sandwiches into shapes to fit your festive theme. Spread sliced bread with PHILADELPHIA Cream Cheese Product and top with thin slices of cucumber. Cut sandwiches into fun shapes with a knife or cookie cutter.